The term, “FAIL” has become widely used as an Internet meme where people superimpose the word, “FAIL” on images of the unsuccessful, or that which does not live up to what is expected. Usually, these FAILs are intended to make people laugh. In most cases, they are quite funny. Written messages in customer-serving businesses, like delicatessens that serve “coffee sandwiches,” can fall into the FAIL category. Most people will understand what is meant. In fact, some people may not even notice that there’s something wrong. But for those who do catch the error(s), that business has lost credibility, and when enough believability is lost, customers go elsewhere. Some FAILs do nothing more than make their creators and/or owners look very, very bad. For some (painful) fun, search the internet for images of “Tattoo FAILs” and see what mistakes some people have been stuck with (literally). 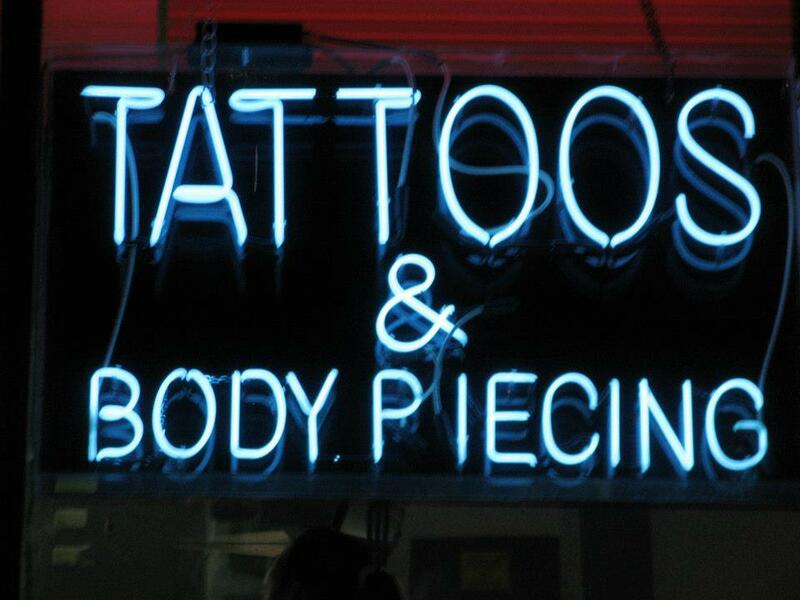 Speaking of tattoos, one of the FAILs in the Improving Communications Gallery of FAIL is an image of the exterior of a second-floor tattoo parlor, with a neon sign that says “TATTOOS & BODY PIECING.” Yes, the neon sign had the word ‘PIECING” instead of “PIERCING!” That’s a proofreading FAIL for the person at the business who ordered the sign AS WELL AS the sign maker! The most important thing to remember about these FAILS is that they could have been avoided. With some good writing knowledge and proofreading skills, these upsetting and money-wasting instances could have been prevented.